Here we have tutorial for Collar from great website. If you have blouse or dress or anything else and don’t know which collar you want to sew this one will be perfect. 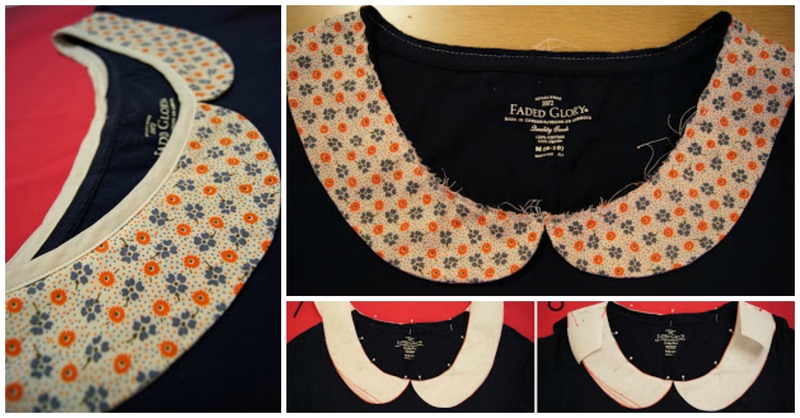 Look at the pictures and you will see how perfect is design for this collar and how beautiful it will be on classic dress and on everyday blouse too. Thanks to author for tutorial with pictures and also for Pretty design. Hope you will use this tutorial and make your clothing more beautiful with us. Good Luck.